Vitra Toolbox - Arik Levy, 2010 Pale Rose | END. 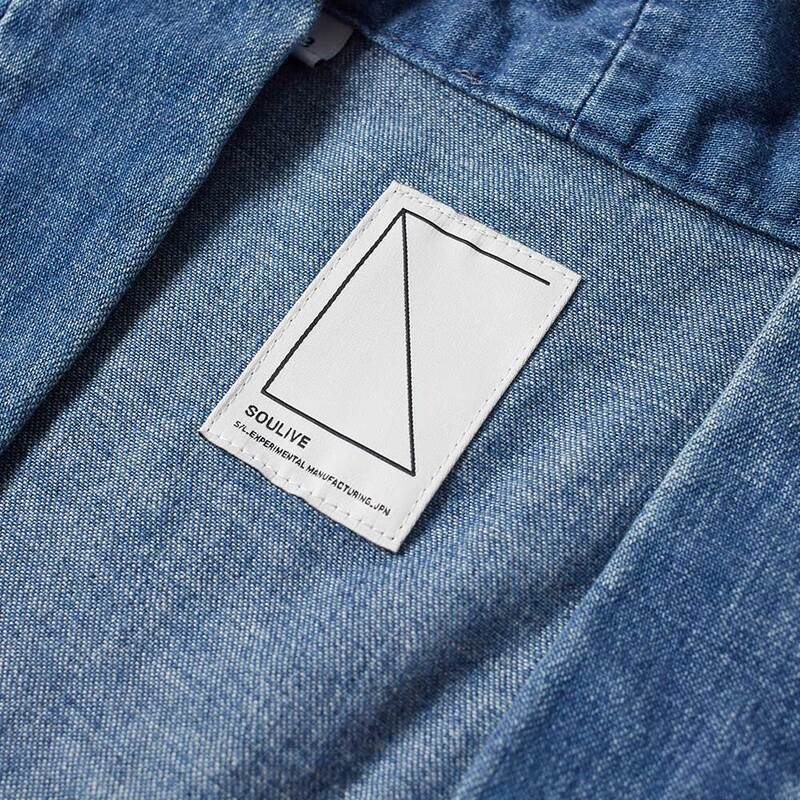 SOULIVE was founded in 1992 in Kojima District, Okayama – otherwise known as Japan’s denim capital. With an aim to craft pieces that span generations, this brand utilises hand-worked and indigo dyed techniques – inspired by traditional costume and craft methods – to craft heritage apparel for a new era. 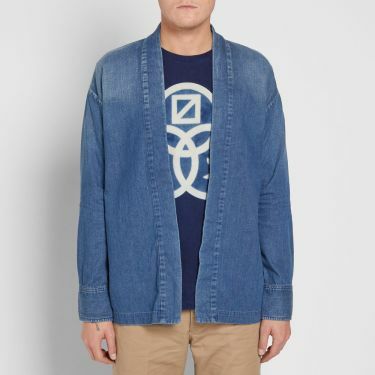 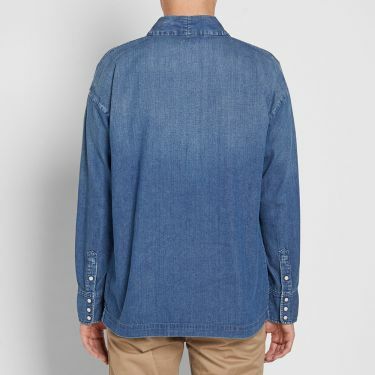 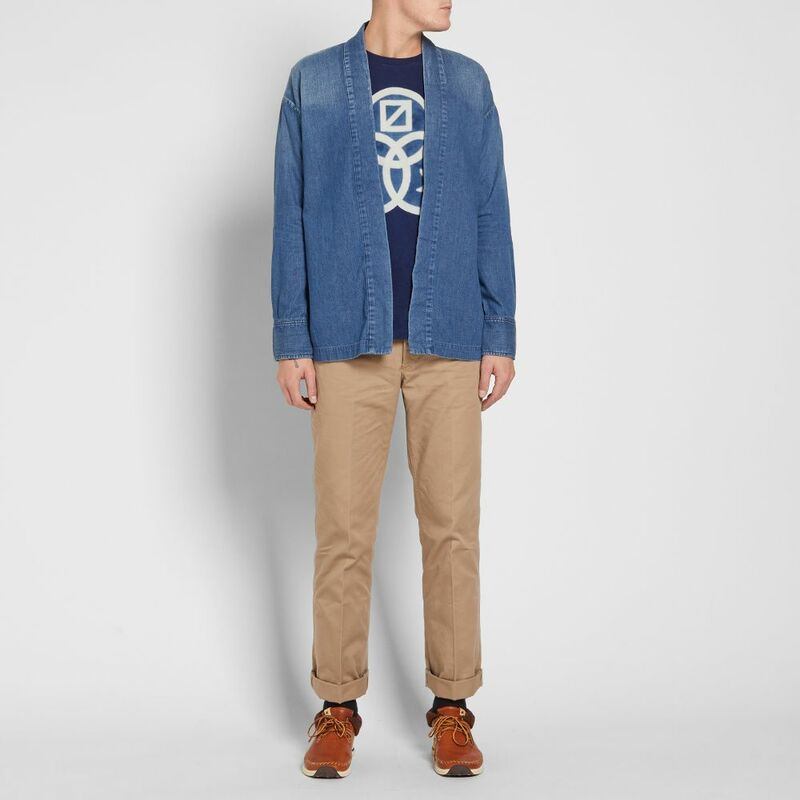 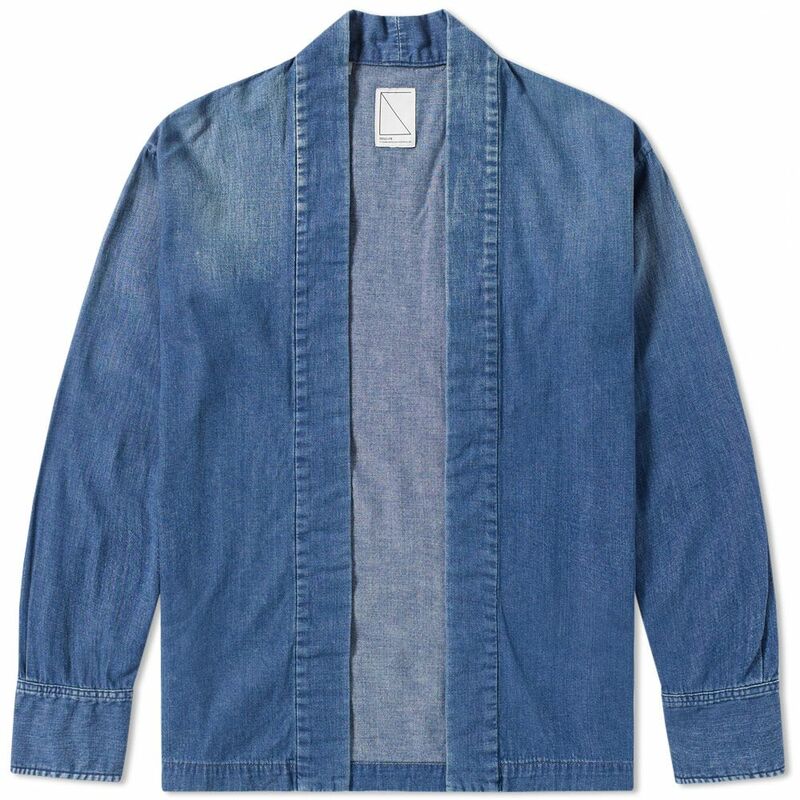 Constructed from an 8oz Serubitchi denim, this Haori shirt symbolises the meeting of two iconic aesthetics. This kimono style can be worn as a layer or as a piece of outerwear on warmer days – making it adaptable for all seasons. 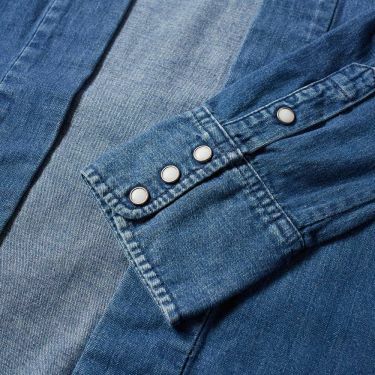 Western-style press studs to the cuffs finish this piece, offering a respectful nod to American styles of the past.